Mercedes-Benz is about to reveal the best kept secret in the North Pole: elf-driving cars. Who needs self-driving technology when you can have elf-driving technology — and just in time for the holidays! Learn more in the video below. By now, we all know Mercedes-Benz designers and engineers are hard at work all year round, coming up with new ways to revolutionize the world of transportation. 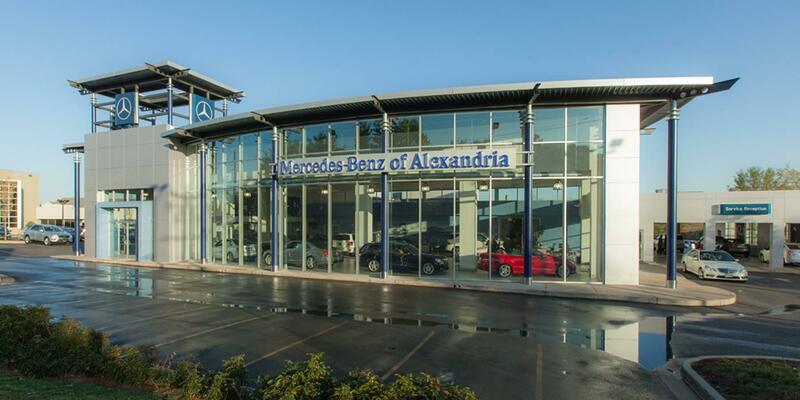 Experience some of our latest innovations for yourself when you stop in at Mercedes-Benz of Alexandria‘s store, located at 200 South Pickett Street in Alexandria, VA. Our own friendly helpers will show you our latest available lineup of new and used Mercedes-Benz vehicles. Get ready to deck the streets — err, we mean halls. Get ready to deck the halls this season — with a little help from Mercedes-Benz. Call our sales line today at (888) 690-9357!